Download the New Muslim Visitor Guide to Bintan Island! Day 2 in Bintan with Nabila Hatifa! HalalTrip to Bintan with The Syarifs, Nabila Hatifa & Anna Khayalan! HalalTrip Launches the HalalTrip Pass - The World’s First Travel Pass for Muslim Travelers! 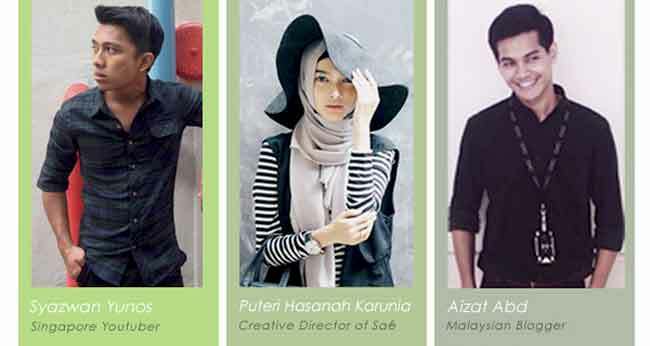 Follow Aizat, Puteri & Syazwan as they HalalTrip to Philippines this weekend! Presenting the World's Best Destinations for Muslim Travellers! HalalTrip Launches Unique Best 10 Lists for 2016 to Inspire Muslim Travellers!